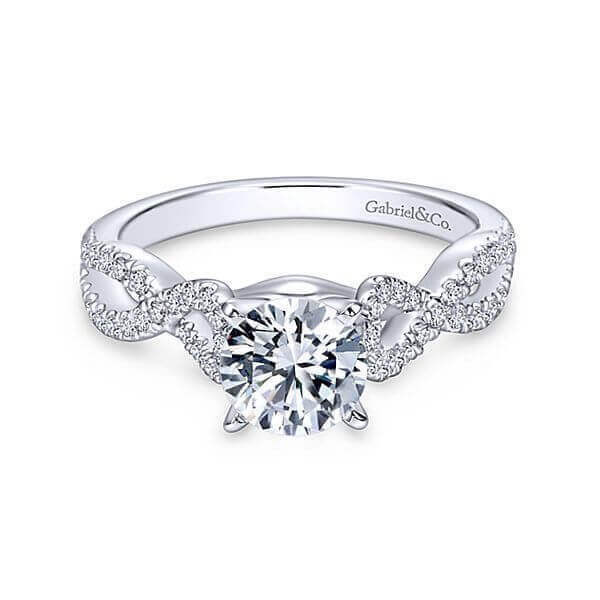 Your diamond holds a lifetime of dreams, of course you want it to radiate as brilliantly as the first day you received it. 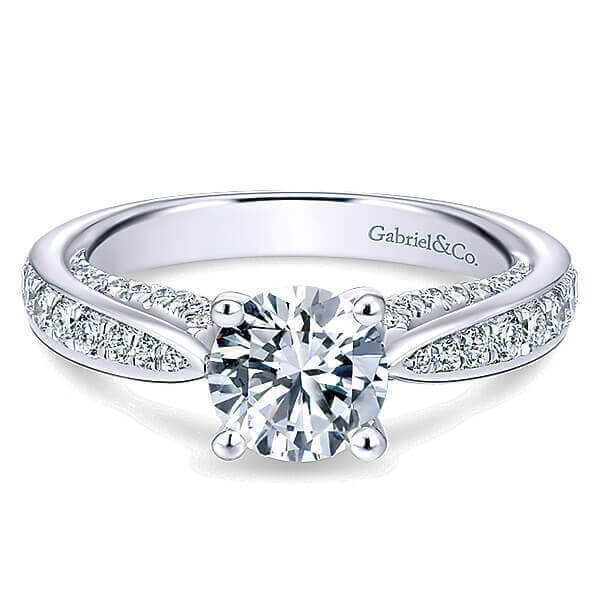 Although diamonds are durable, they still require proper maintenance. Lotions, powders, soaps, even natural skin oils leave a film on diamonds and detract from their brilliance. 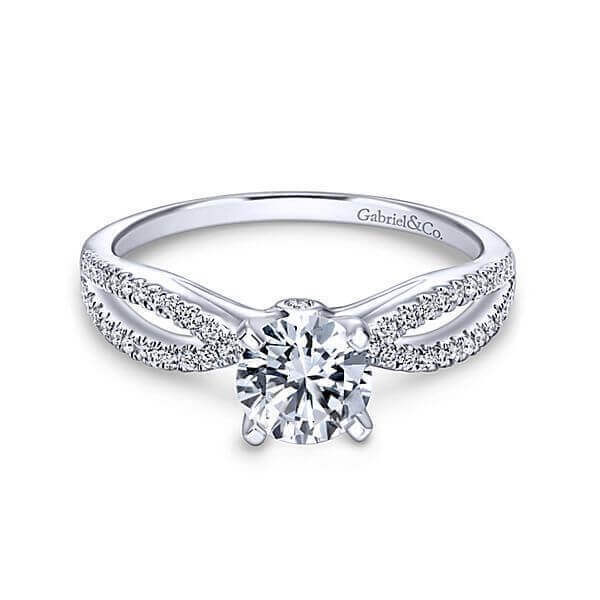 Only clean diamonds "sparkle." 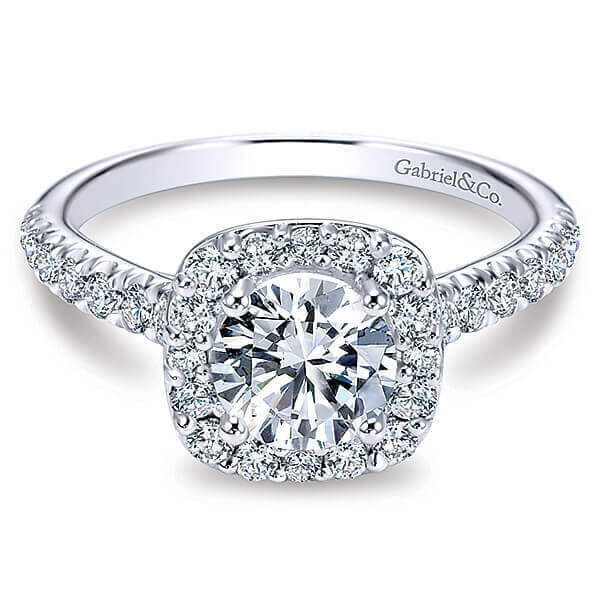 This sparkle is determined by the cut on the diamond and the prism it creates, allowing the maximum amount of light to enter and leave the diamond, creating brilliance! Do not wear diamond jewelry, especially rings, when doing vigorous work. Even though diamonds are one of the hardest materials in nature, it can still be chipped by a sharp, sudden blow. Chlorine and bromine can damage and discolor your diamonds mounting. 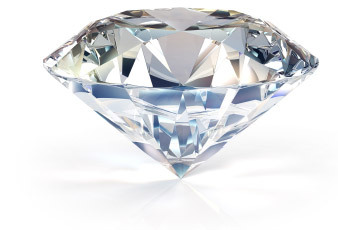 Keep your diamond away from chlorine, bromine, bleach or other household chemicals. Have your diamonds regularly cleaned and checked by a Don Basch Jewelers associate at no additional charge. They will not only clean your diamond, but they will check each stone to be sure it is secure. Do not store pearls with other jewelry or in an airtight compartment or container. The surface is soft and can scratch easily. Always store your pearls in your Don Basch Jewelers pearl care pouch. A woman's skin is more acidic; therefore, a pearl necklace will gradually absorb the acid and in time will slowly eat away at each pearl. Not only will the pearl lose its luster, it will also become barrel-shaped. In order to slow down this process, wipe the pearls with a soft cloth after each use. A pearl ring should be taken off by grasping the shank, or metal part, rather than the pearl. This prevents the pearl from coming loose and coming into contact with the oil on your hands or fingertips. Never expose your pearls to any detergents, bleaches, powdered cleansers, baking soda or any ammonia-based cleaners. 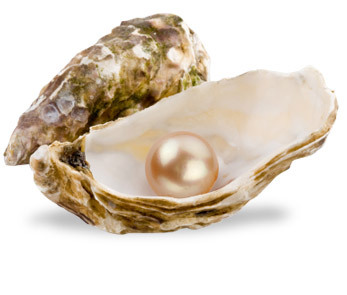 Never use toothbrushes, scouring pads or abrasive materials to clean pearls. Do not wear pearls when their silk string is wet. Wet silk will stretch, making the space between the pearls larger and attracts dirt which is hard to remove. Do not hang pearls to dry, lay flat or they will stretch the silk. Take pearls off when applying cosmetics, hair spray and perfume. Never wear pearls when showering, swimming, exercising, washing dishes or gardening. Have pearls inspected once a year by your Don Basch Jewelers associate, they will inform you if you need to have them restrung. The time between restringing varies based on how frequently they are worn. Clean pearls with a soft cloth or chamois, which may be dry or damp. Have a Don Basch Jewelers associate clean and check your pearls at no additional charge. There are many different types of colored gemstones, some of which require specific care and cleaning procedures. 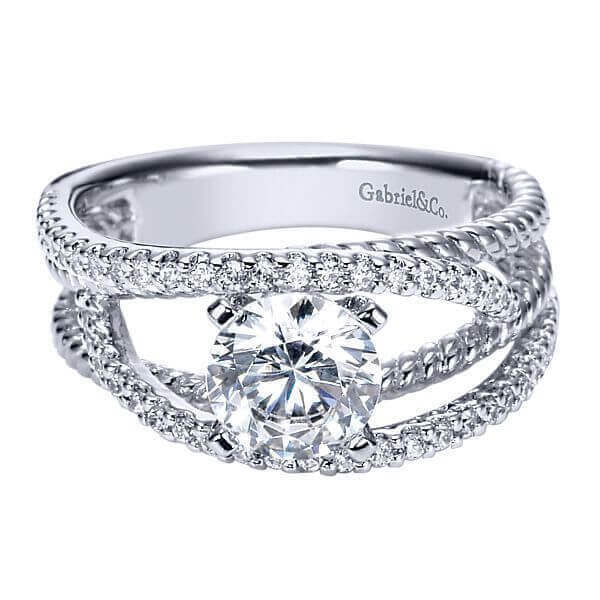 However, there are some general care and cleaning rules that apply to all colored gemstone jewelry. 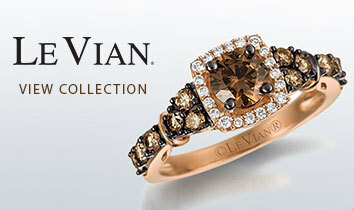 After wearing, wipe your precious gemstone jewelry thoroughly with a clean, soft slightly damp cloth. This will enhance your stone's luster and will ensure proper, clean storage. Every gemstone should be stored individually in soft pouches provided by a Don Basch Jewelers associate. 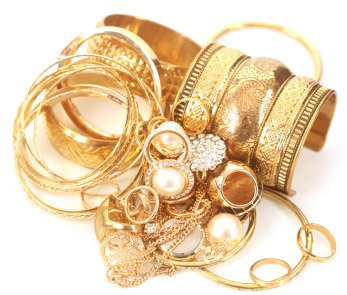 Do not expose your precious jewelry items to salt water or harsh chemicals, such as chlorine and detergents. These chemicals may slowly erode the finish and polish of your stone. Hair spray, perfume and perspiration may cause jewelry to become dull. 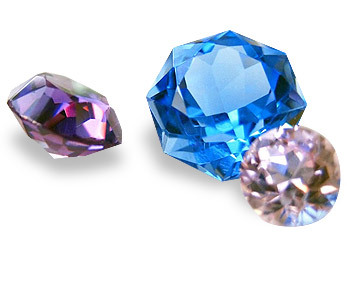 Apply all cosmetics, perfumes and colognes before placing on colored gemstones. 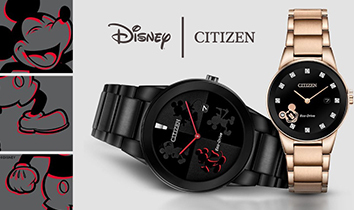 If you have an active lifestyle, take extra precautions with certain types of gemstone jewelry. Emeralds, for example, are brittle and should not be worn when doing household chores or any other activity where the stone could be hit or damaged. Always consult a Don Basch Jewelers associate for the best cleaning procedure for your unique gemstone jewelry. Karat gold pieces make up the majority of various fine jewelry collections. While gold comes in a variety of different colors and styles, the care and cleaning procedures remain the same. Remove all gold jewelry before showering and cleaning or the soap will form a film on the karat gold jewelry, creating a dull appearance. Cleaning your gold jewelry is inexpensive when you perform maintenance at home. Use a commercial cleaner or a soft cloth to maintain each gold piece. An ultrasonic cleaning machine may be appropriate for gold pieces that do not contain colored gemstones. A Don Basch Jeweler associate would be happy to clean your item in our ultrasonic cleaner at no additional charge. When in doubt Ask a Don Basch Jewelers associate before you start any cleaning procedure with your gold jewelry. Platinum is one of the most rare and durable precious metals. It is resistant to tarnishing and discoloration due to chlorine and other chemicals it may come in contact with. These factors, along with its durability and white luster, have made platinum increasingly popular. 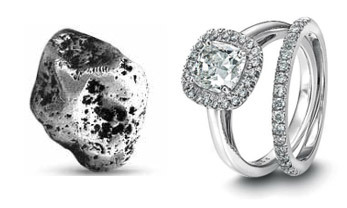 Platinum jewelry can be cleaned the same way you clean other fine jewelry. We recommend a prepackaged jewelry cleaner that works with platinum, or ask a Don Basch Jewelers associate to professionally clean your pieces. 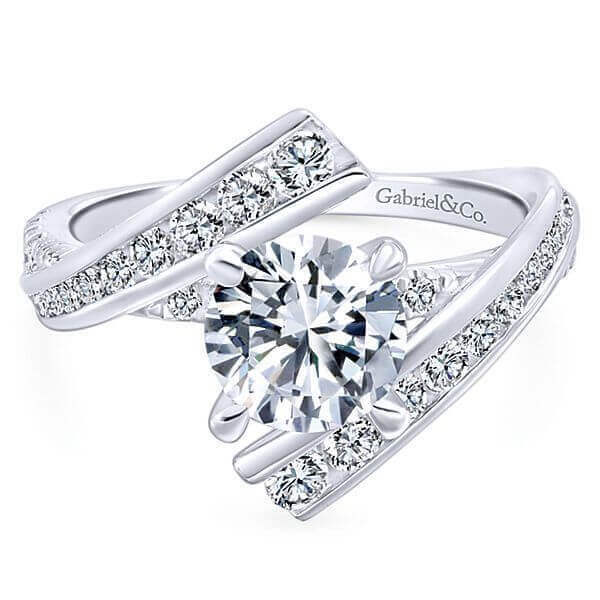 Carefully store each of your platinum pieces separately. Do not allow pieces to touch each other. 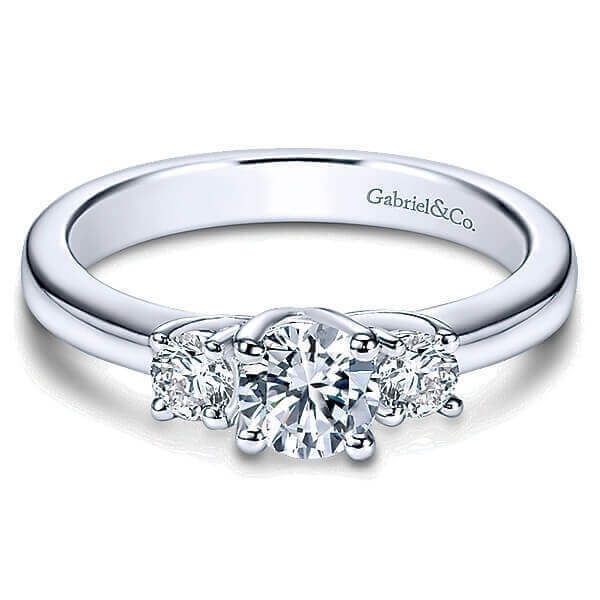 Otherwise, your platinum jewelry may become lightly scratched and will loose its luster and create a matte finish. 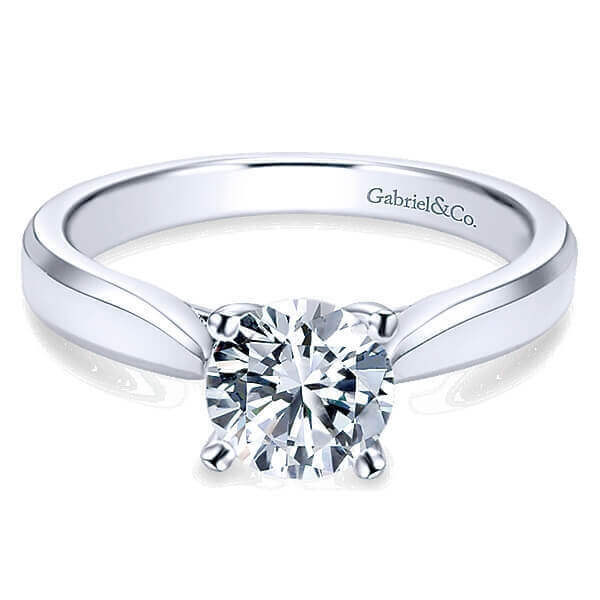 Scratches that appear in your platinum jewelry are only a mere displacement of the metal. They can easily be repaired because there is no loss in volume. If any scratches appear, for a nominal refinishing charge, Don Basch Jewelers can polish or refinish your platinum piece by repairing scratches using our Performance Plus Laser-Welder to smooth the metal again.